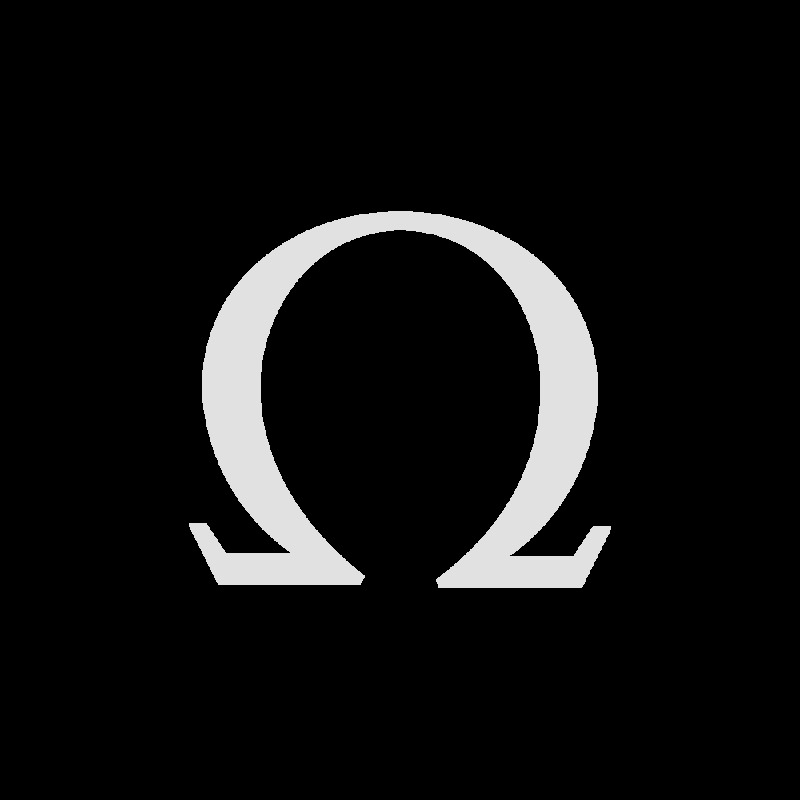 In 1970 OMEGA officially launched a watch that had been created to withstand the crushing pressures endured by divers working deep below the ocean’s surface. 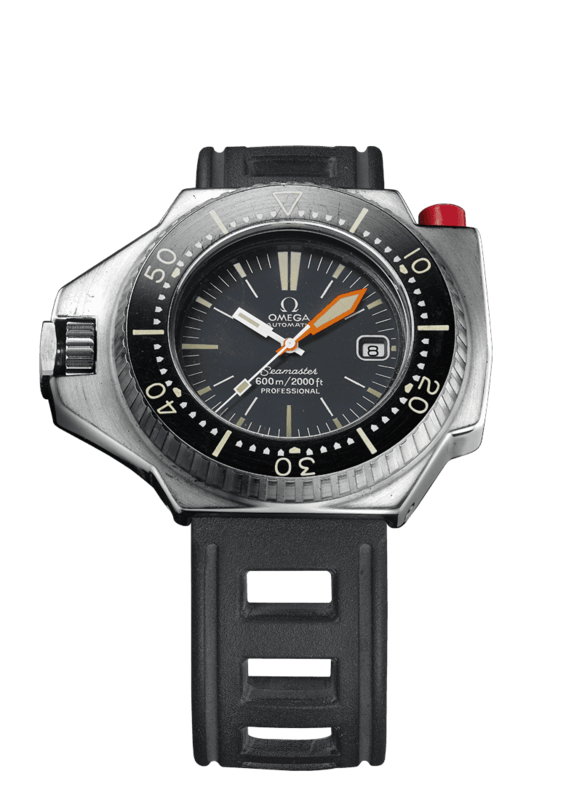 It was the Seamaster Professional 600, the so-called “Ploprof” (from plongeur professionnel – French for “professional diver”). It was among the most robust and seaworthy divers’ wristwatches ever made. The Ploprof made a bold style statement. Its case could not be mistaken for that of any other watch: the screwed-in crown was located at 9 o’clock under a protective buffer. This unique positioning allowed freer wrist movement and prevented inadvertent manipulation ideal for serious divers. The watches in the Seamaster Ploprof 1200M collection have a similar look to the original, but their titanium cases, ceramic bezels on some models and OMEGA Co-Axial and Master Chronometer calibres take the extreme dive watch not only to new depths but also to new heights. The Ploprof’s bi-directional diving bezel is released and locked by the characteristic security pusher at 2 o’clock. 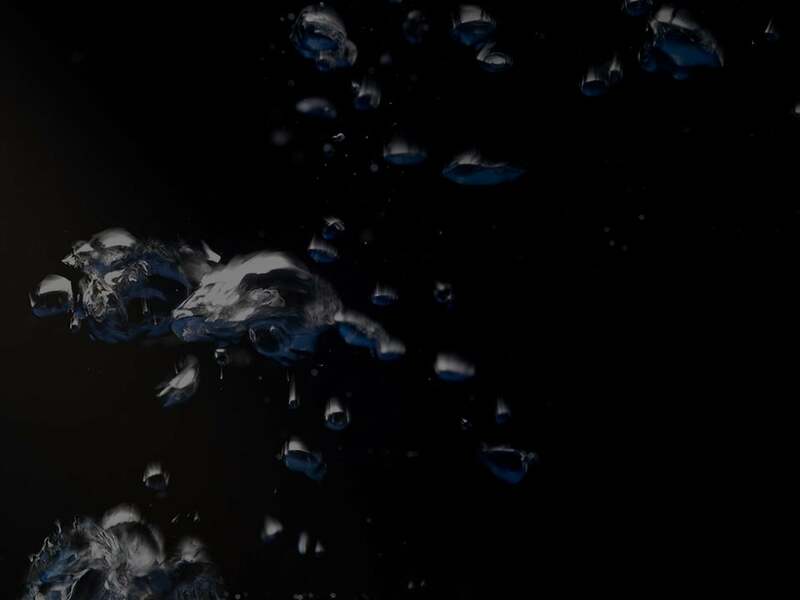 An automatic helium escape valve is on the side of the case at the 4 o’clock position and allows helium atoms to escape during decompression – particularly useful for divers operating from diving bells. 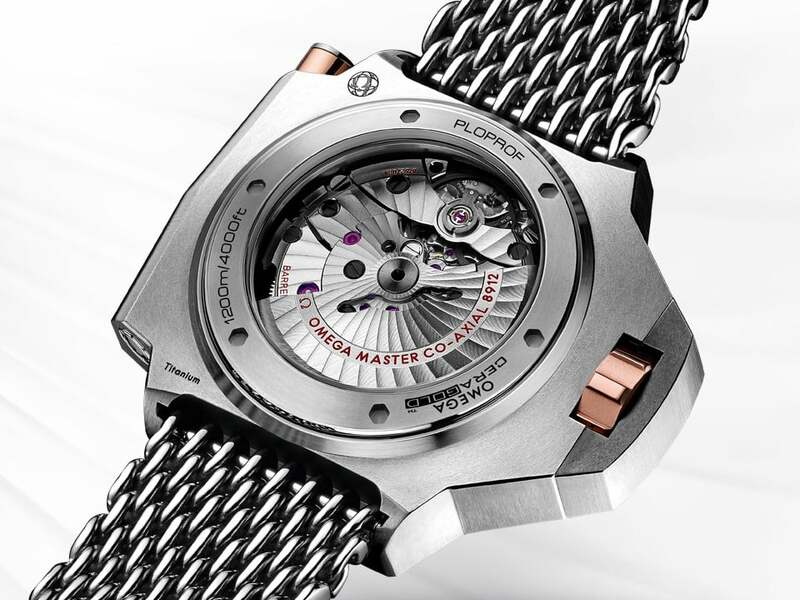 And the Ploprof is water resistant to an astounding 120 bar (1200 metres/4000 feet). 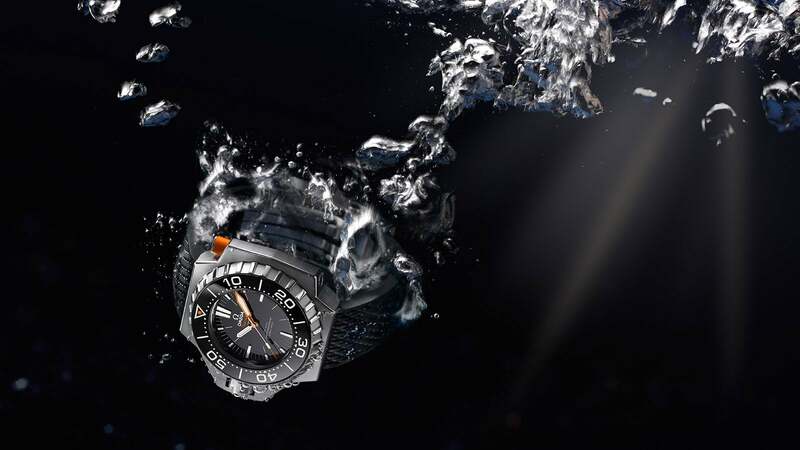 "...their features take the extreme dive watch not only to new depths but to new heights..."
The Ploprof 1200M is available with a brushed mesh "Sharkproof" bracelet and a rubber strap. 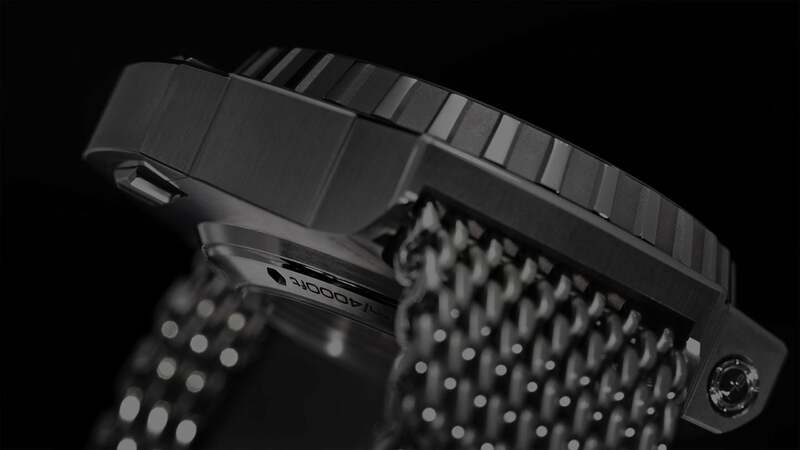 The bracelet, with its double extension system, is fitted with OMEGA’s new diving safety clasp whose pinned links allow precise adjustments to 18 positions. 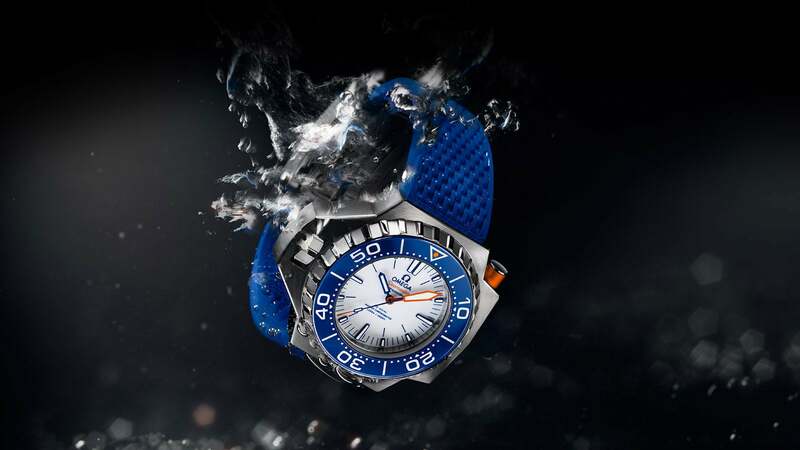 It features a divers’ extension to 26 mm so the watch fits perfectly over a diving suit. 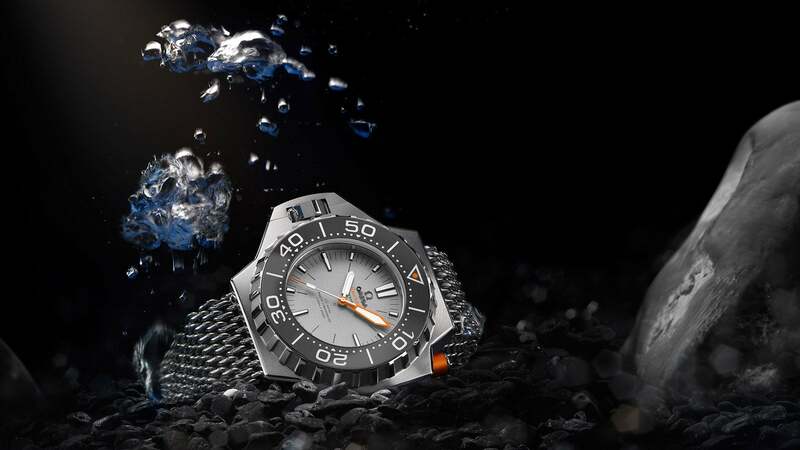 Video description: Reliable even at 4000 feet beneath the waves and complete with titanium 'sharkproof' bracelet, this bold and robust timepiece is the ultimate divers' watch. 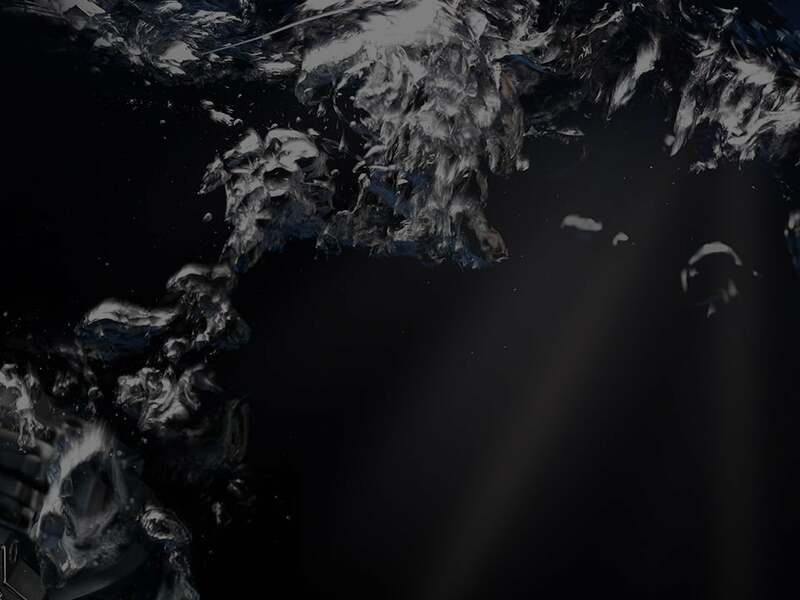 And though it's clearly at home underwater, the OMEGA Ploprof looks just as good, when worn on land. 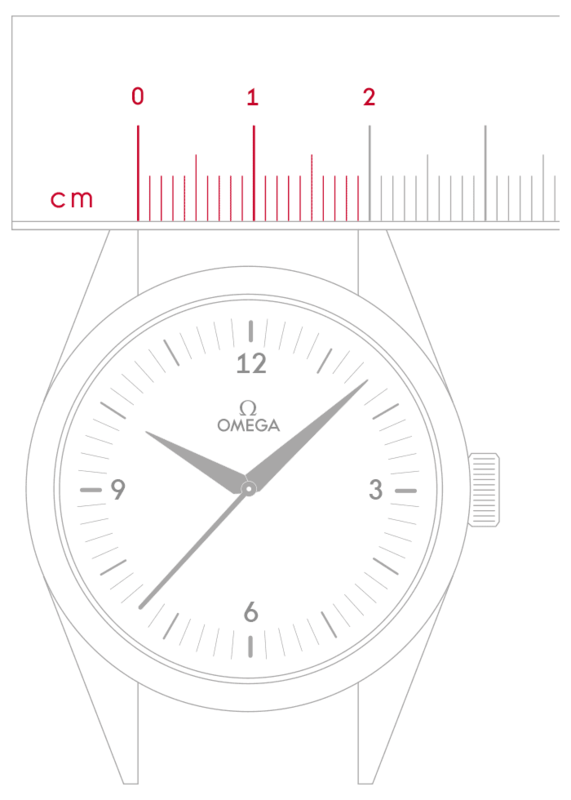 The OMEGA Seamaster Ploprof is the world’s most recognizable dive watch. The models in the current collection are equipped with the revolutionary OMEGA Co-Axial calibre 8500 or the fully magnetic resistant OMEGA Master Chronometer calibre 8912, so they deliver the best Ploprof performance ever. 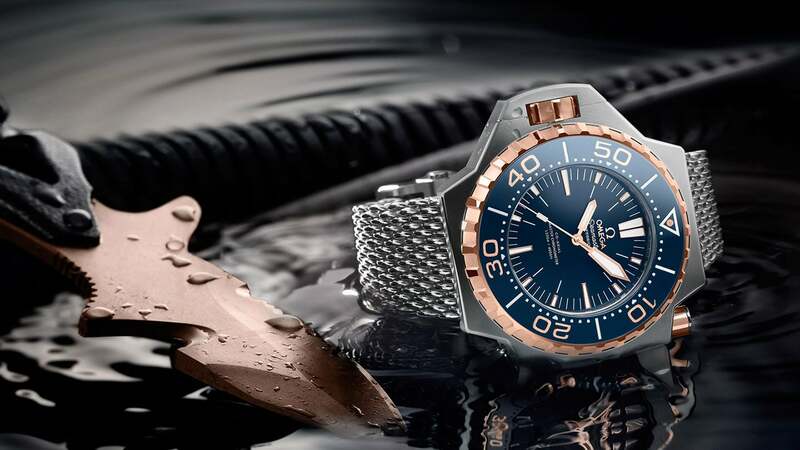 The sapphire crystal in the caseback of the OMEGA Seamaster Ploprof allows a clear view of the state-of-the-industry movement powering this extraordinary dive watch. 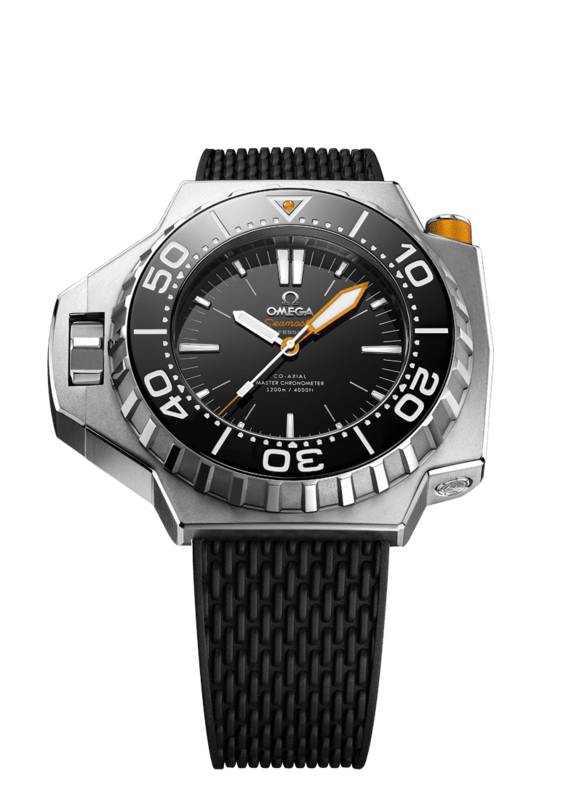 The OMEGA Seamaster Ploprof is a professional dive watch that offers incredible chronometric performance in the oceans’ depths or on dry land. 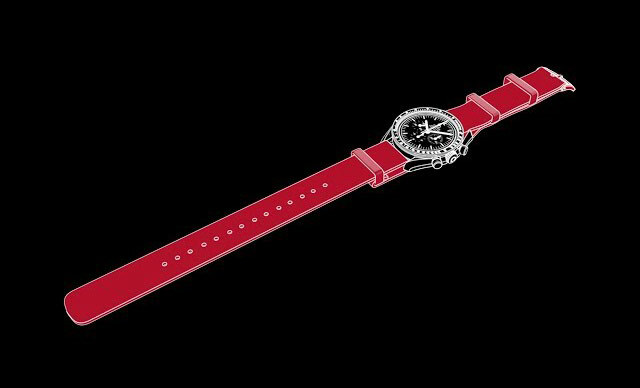 The collection, with its dial, movement and bezel choices has made this iconic timepiece more stylish than ever before.